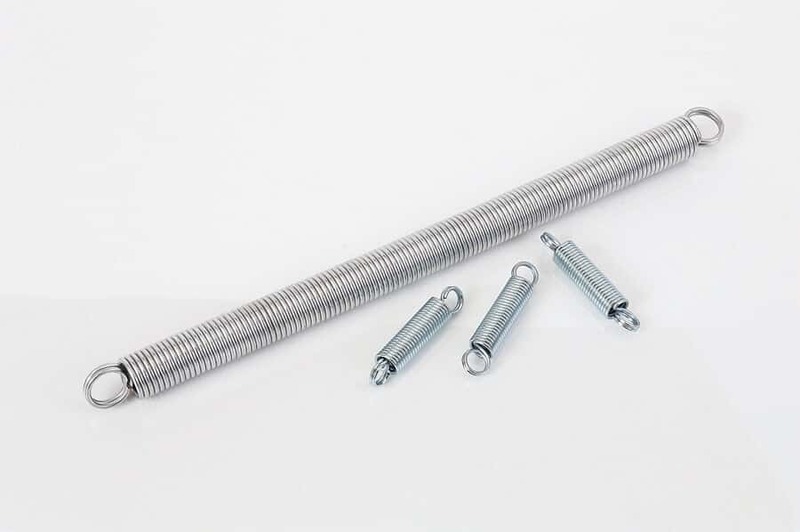 Double Looped Extension Springs offer additional safety for applications where the part’s ends must fasten securely. Available in a range of sizes in MBHD Carbon Steel. Finish is Zinc Plated.